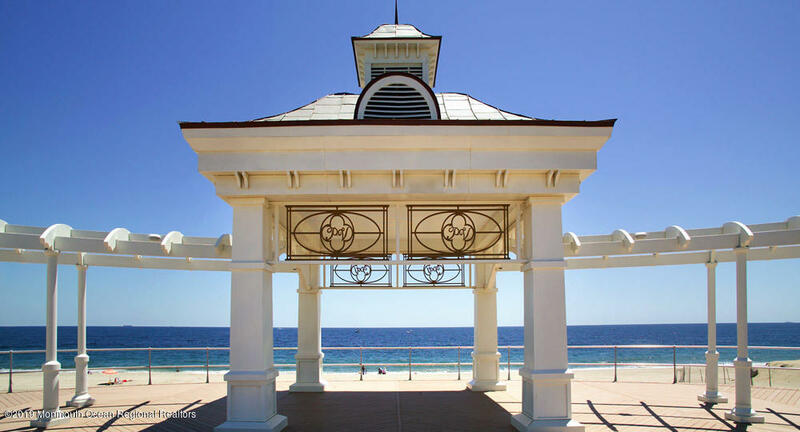 Amazing Opportunity To Own This Highly Sought After Pavilion Model In The Premier Beachfront Community ''Grand Resorts.'' 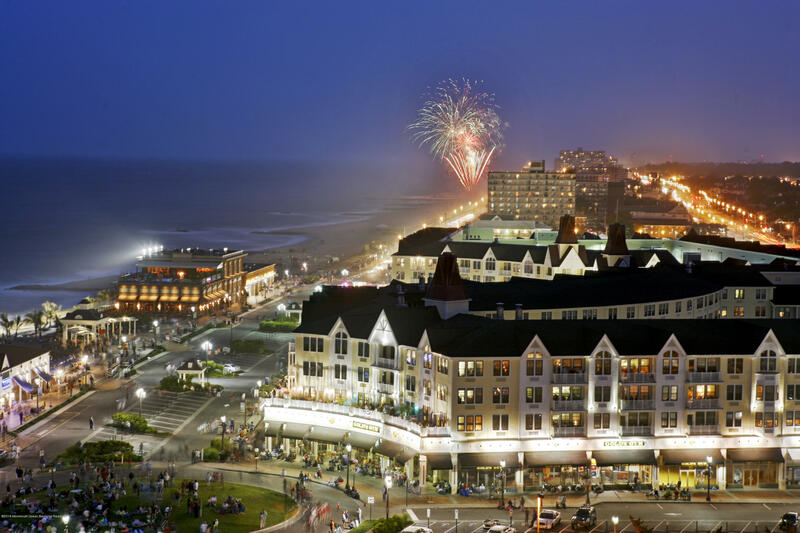 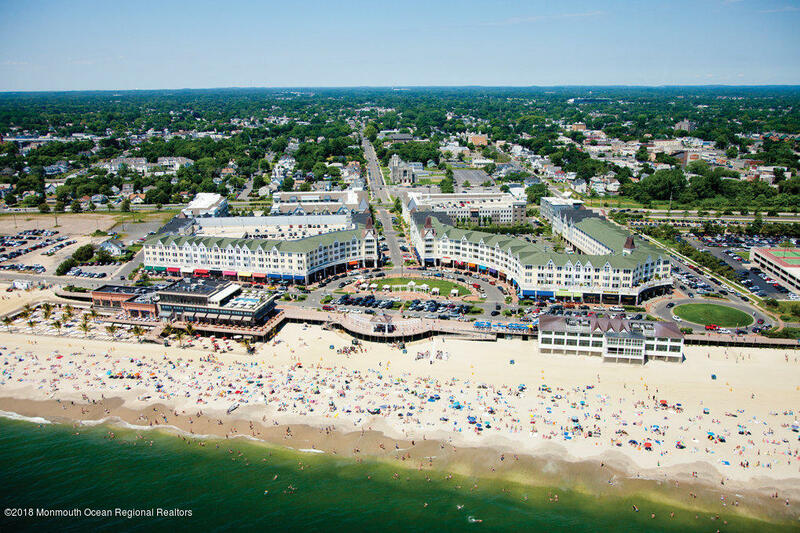 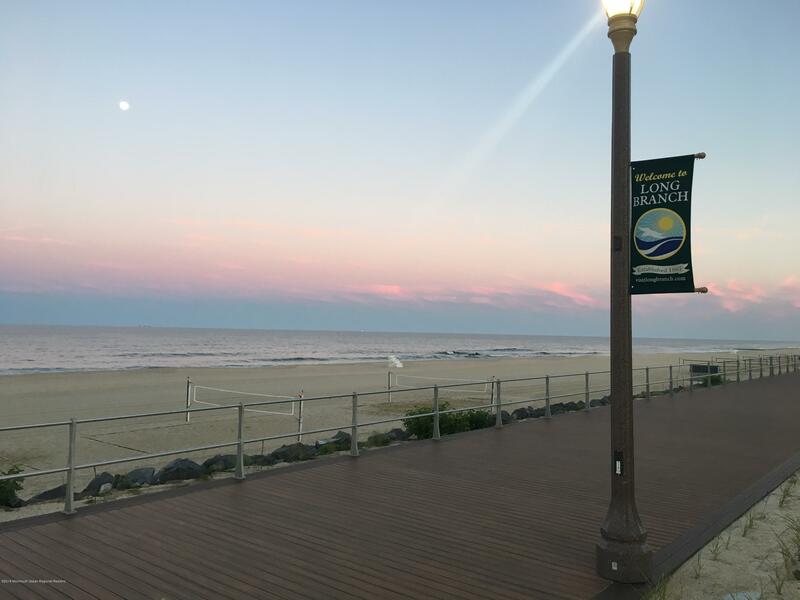 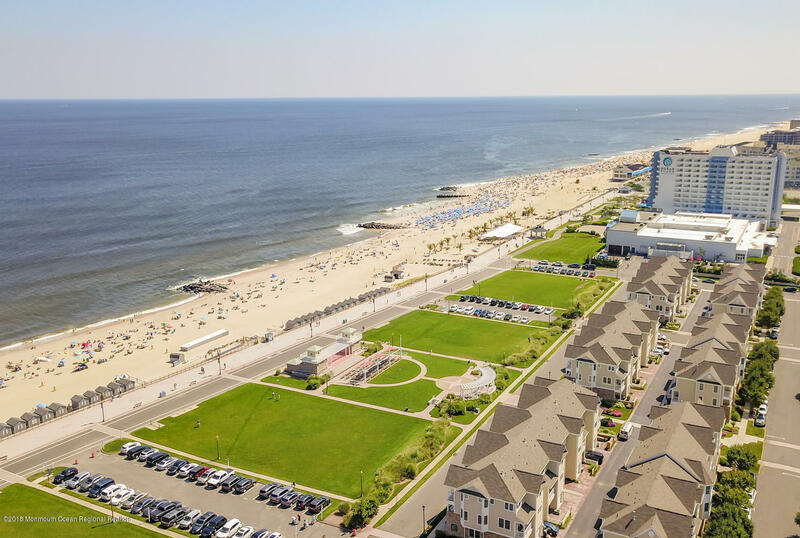 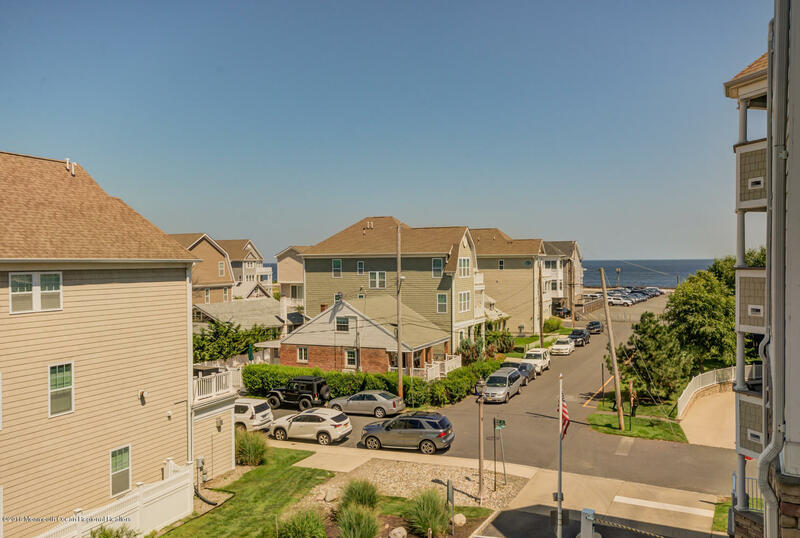 This Largest 2 Bedroom Model is Ideally Located Just Steps To The New Long Branch Boardwalk & A Few Minutes To The Famous Pier Village. 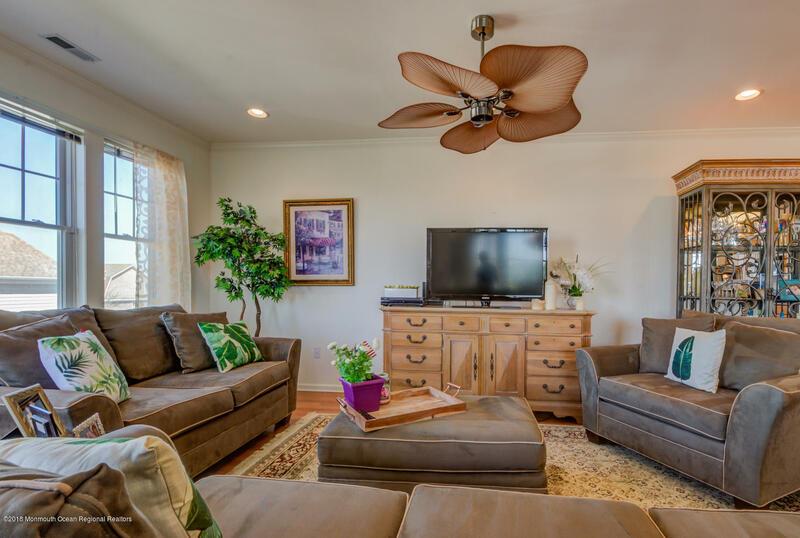 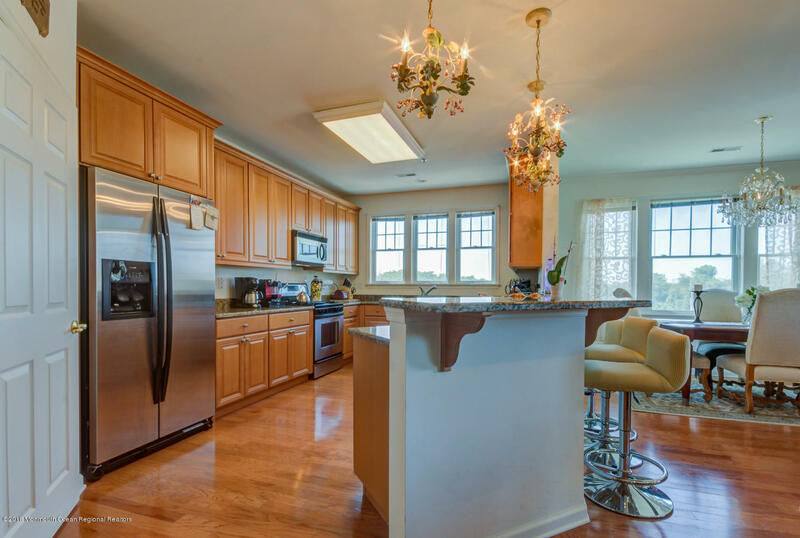 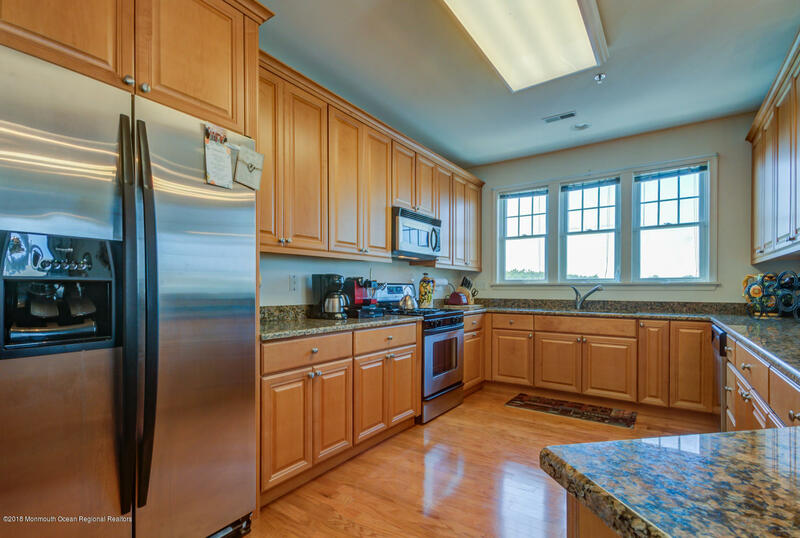 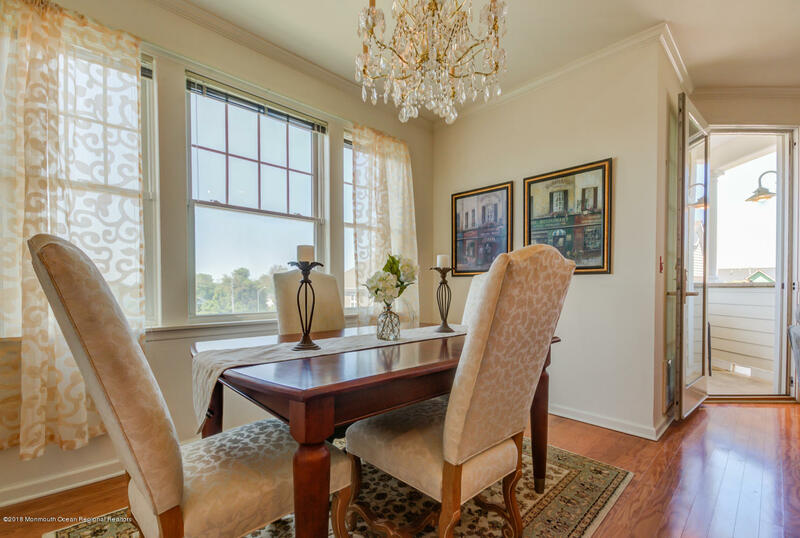 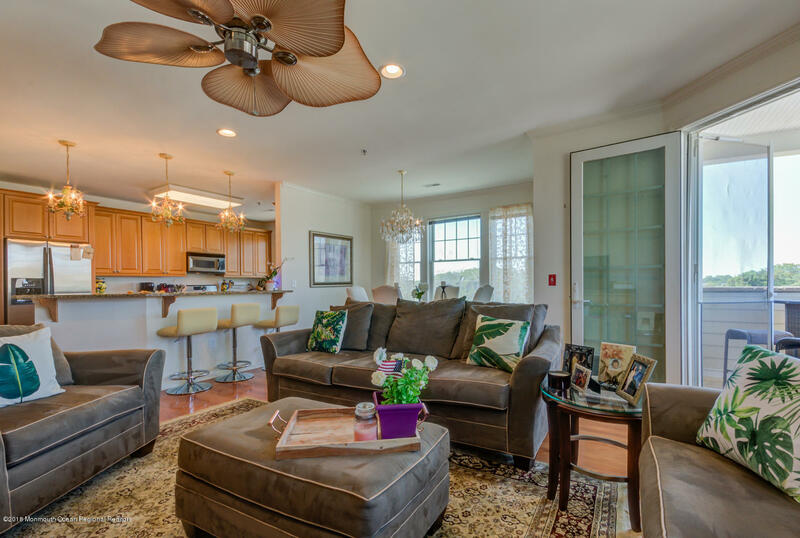 This Bright End Unit Offers An Open Floor Plan With A Spacious Kitchen Layout. 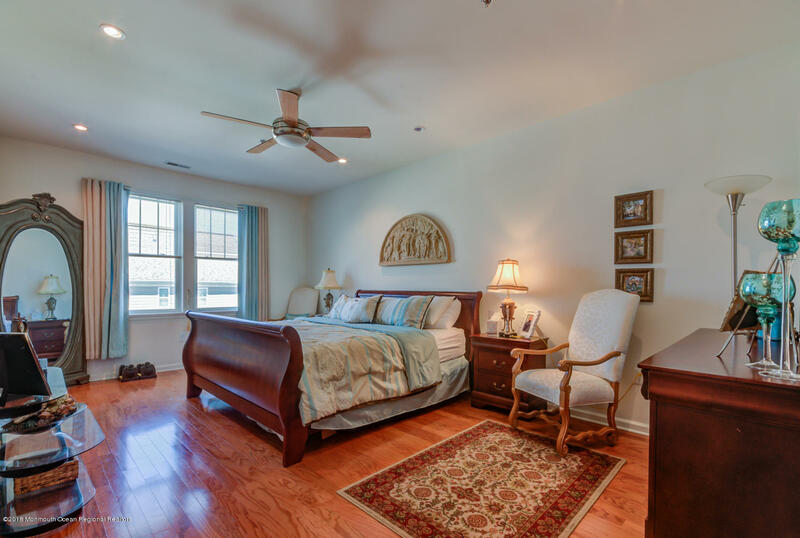 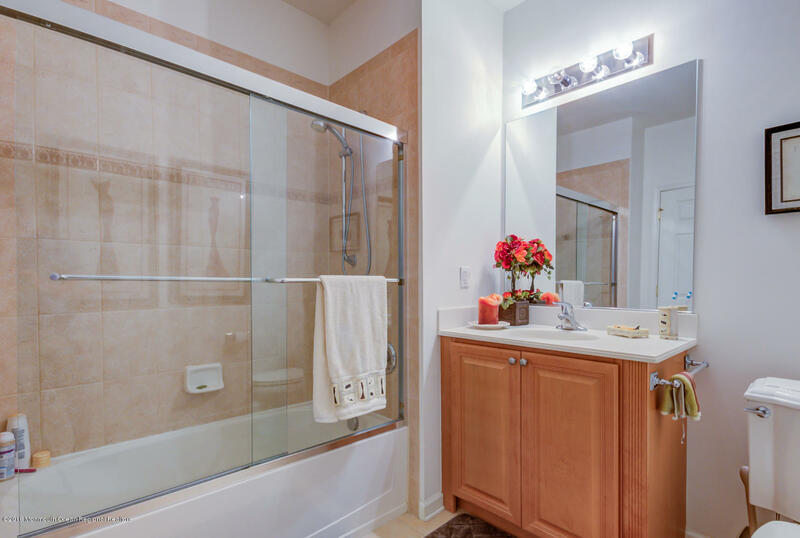 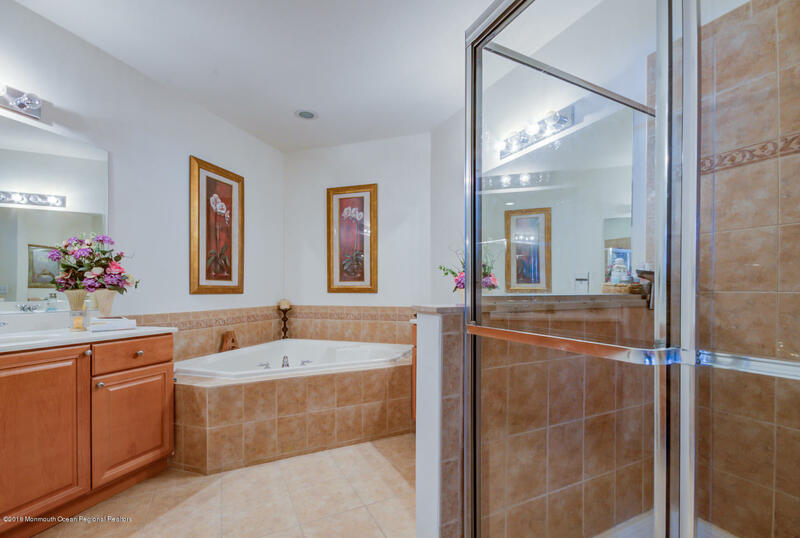 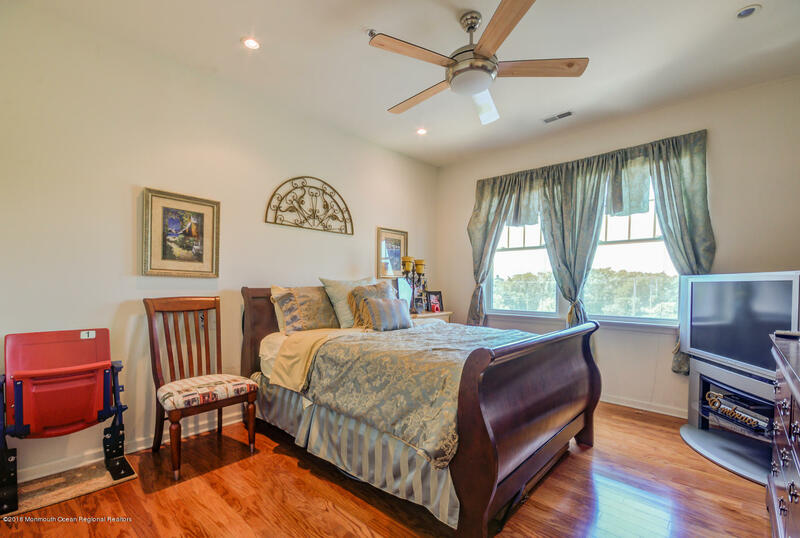 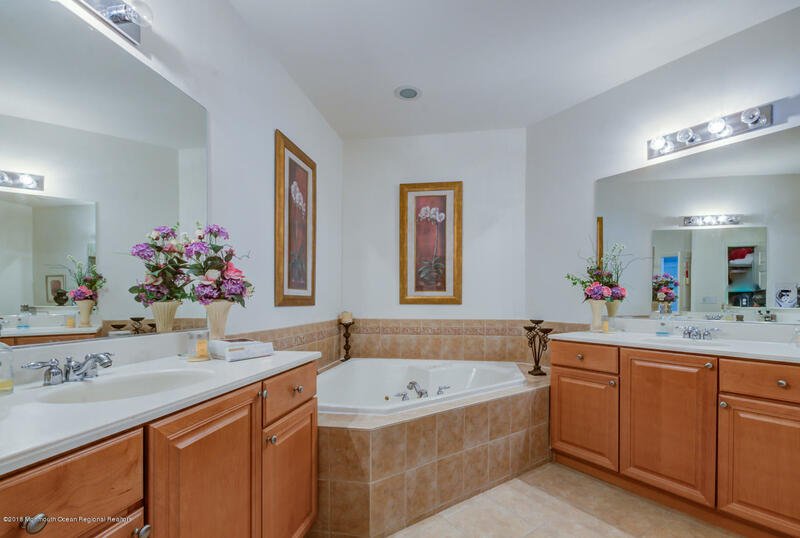 Large Master Bedroom & En Suite Bath With Jacuzzi Tub. 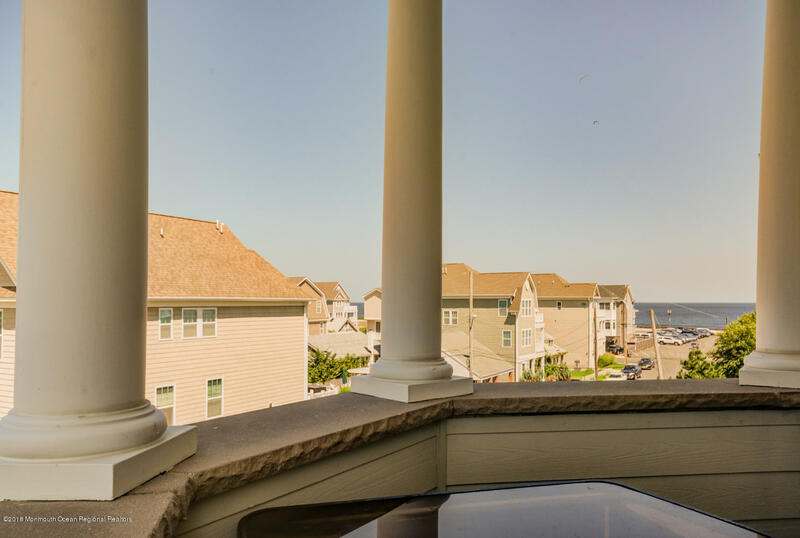 Enjoy Your Morning Coffee & The Nice Waterviews From Your Private Balcony. 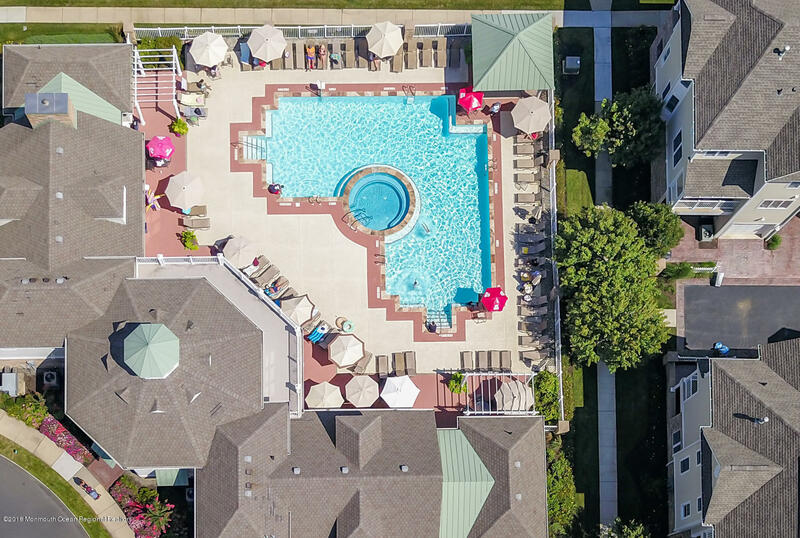 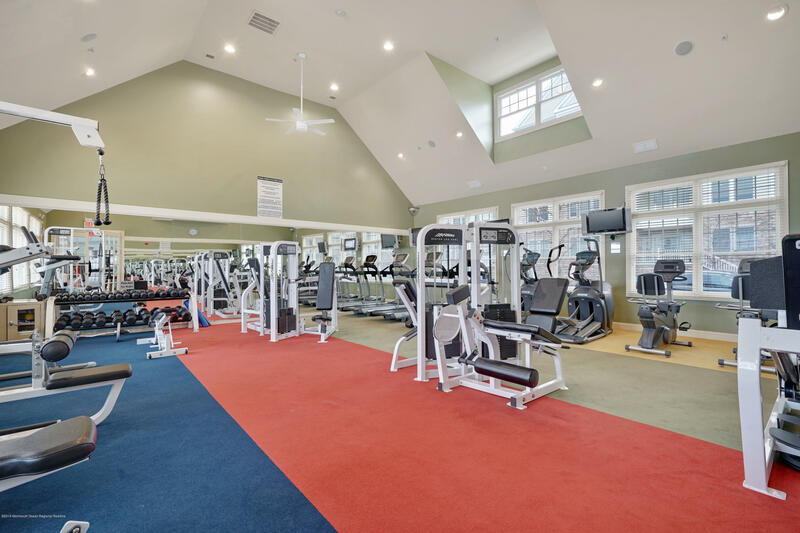 Take A Dip In The Clubhouse Pool, Workout At The Gym, Or Walk To The Many Stores And Restaurants All Within A Very Short Distance. 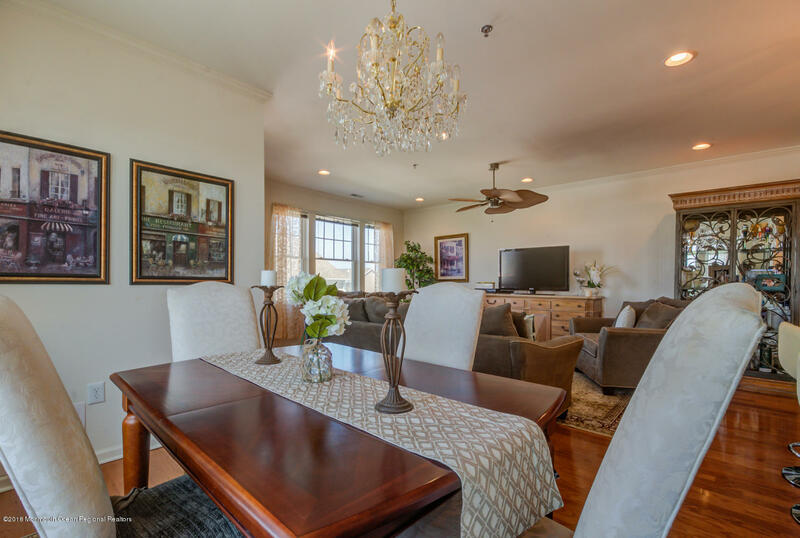 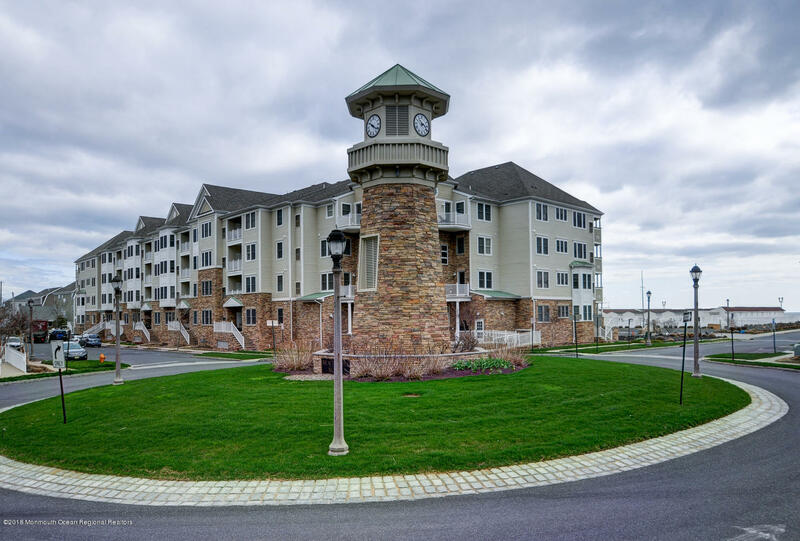 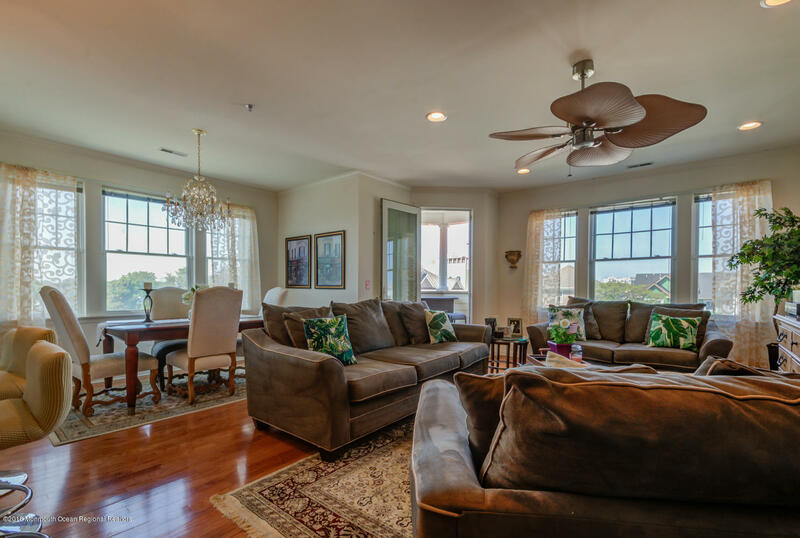 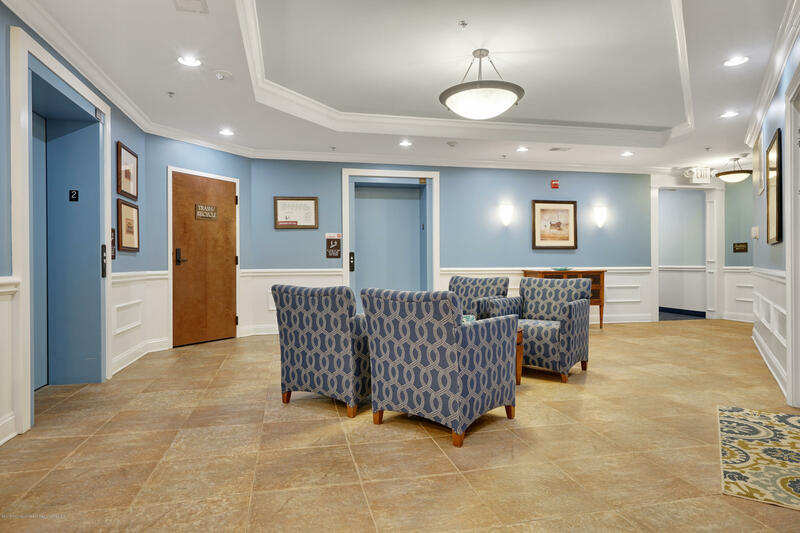 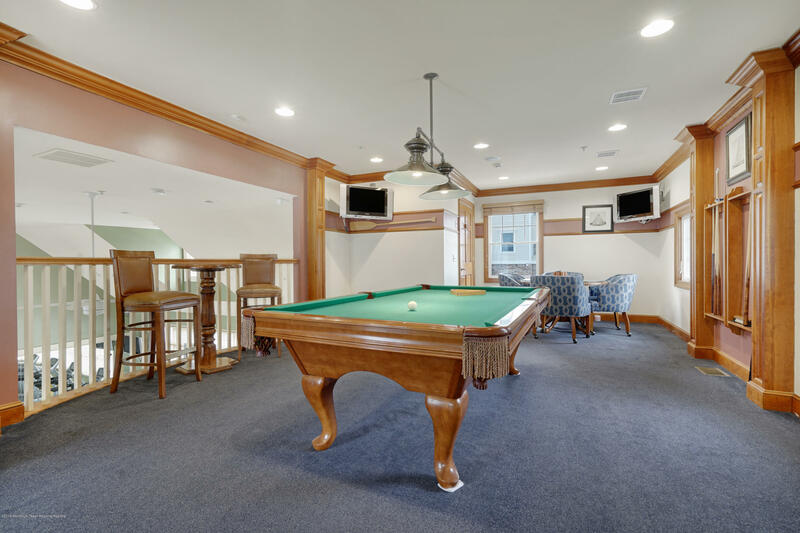 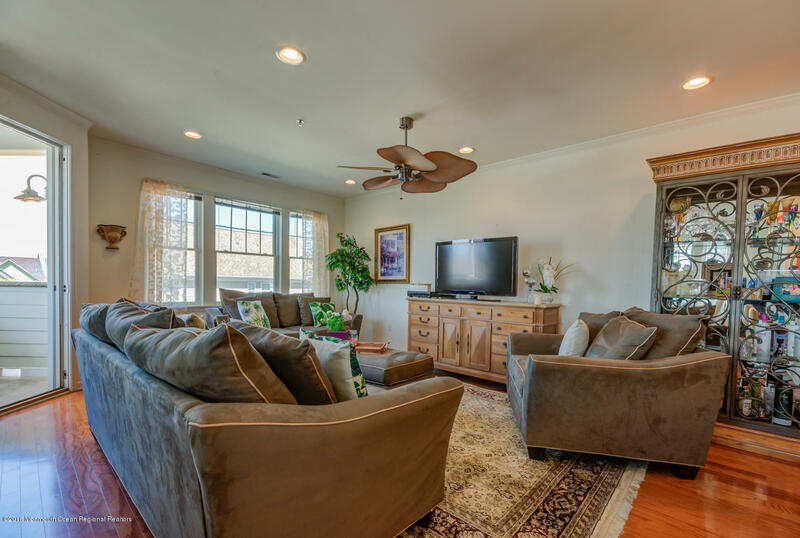 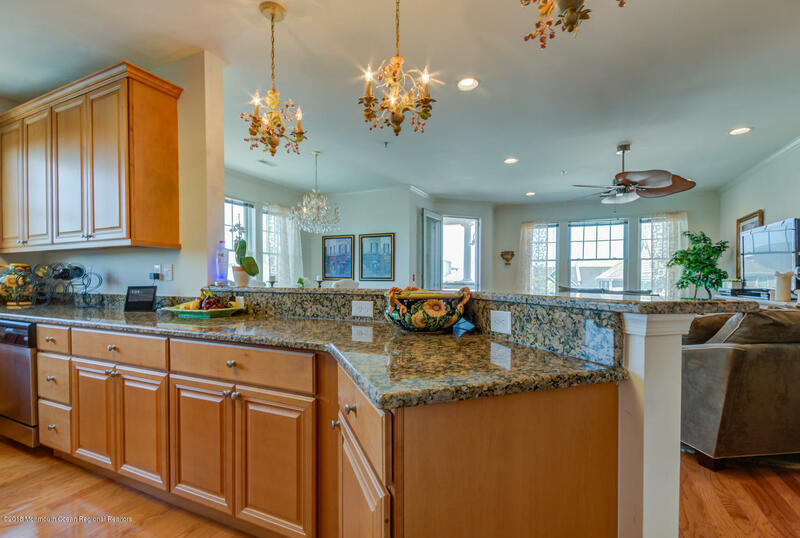 This Condo & Complex Have So Much To Offer- Call Today For A Private Tour!